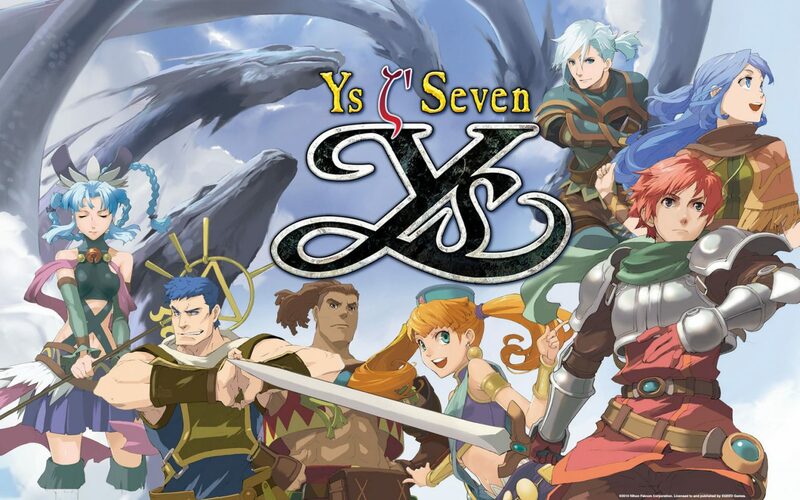 Nihon Falcom fans have been eagerly awaiting an official release date for the PC version of Ys Seven after it was confirmed last month, and today XSEED delivered. They announced that the game will be hitting PC on August 30. The game will normally be $24.99, but will be available at a 10% discount during its launch week. 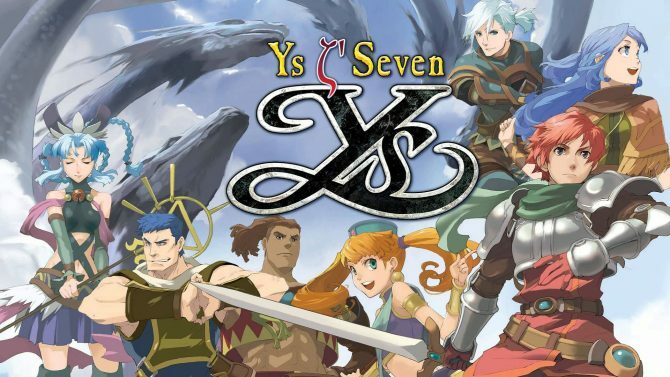 Ys Seven features both physical and magical real-time combat that players can master as they venture through the game. This game also marks the first time in the series that players have the ability to switch between three characters, two of which are Dogi and Geis from Ys VI: The Ark of Napishtim. The game’s story will last players over 20 hours, and the PC version of Ys Seven has upscaled HD graphics and a consistent 60 fps framerate that brings the former PSP exclusive title up to modern standards. The PC version of the game also boasts full Steamworks integration and new achievements alongside full controller support. It should also be stated that this is not a port of the Chinese PC version of Ys Seven, as XSEED has contracted their own build of the game, which actually fixes some localization errors that were present in the original western PSP release. If you want to see the game in action, you can check out previously released screenshots and a gameplay trailer. Ys Seven will be finally be available on PC August 30.